All the Father's Day gift ideas from Honda Motorcycles! Sunday September 2 marks Father's Day and Honda have the gift ideas for you! It’s that time of year again, with Father’s Day quickly approaching and the question of what Dad really wants on everyone’s minds. 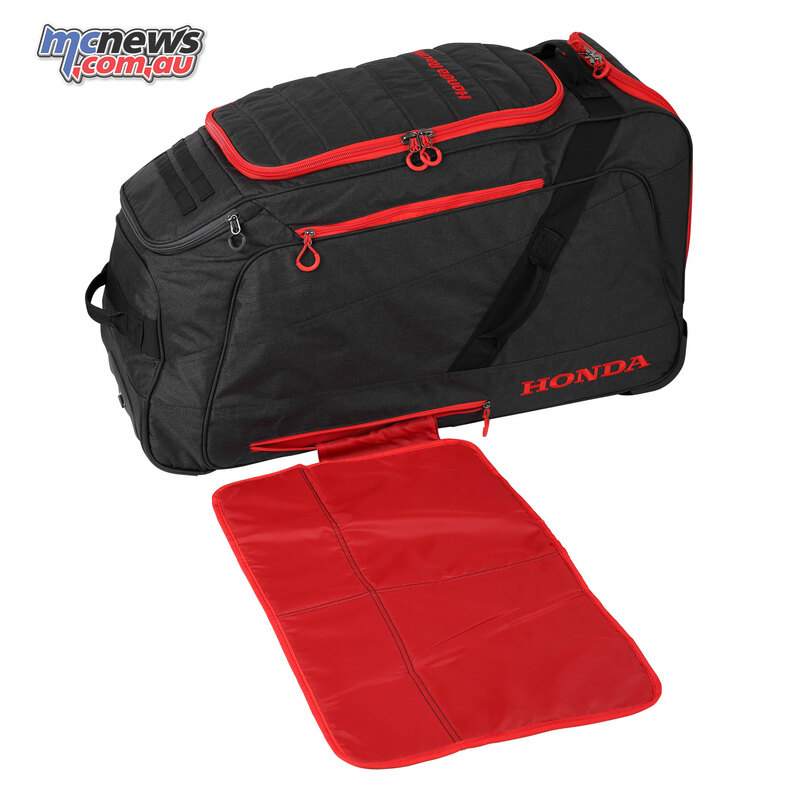 If he’s a Honda tragic, then we’ve got the gift ideas for you, whether that means a cap for those sunny days at the track cheering on his favourite racer, a Honda Racing T-Shirt, or if he’s traveling around with all his bike gear – the Honda Racing Gear Bag. 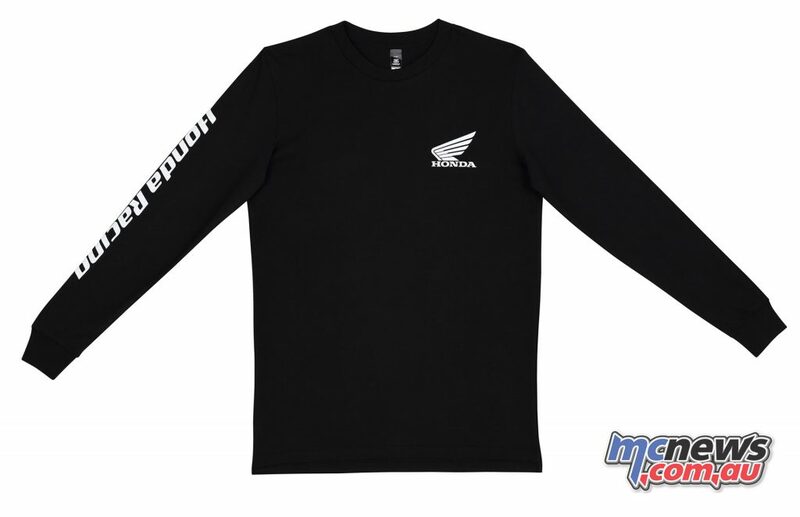 Grab Dad a Honda Racing Long Sleeve T-Shirt while the weather is still chilly, featuring a relaxed fit and crew neck in 100 per cent cotton. Cuffed sleeves and heavy weight construction ensure good comfort, warmth and wear, while the T-Shirt is pre-shrunk to ensure there’s minimal shrinkage in the wash. Logos are printed on. 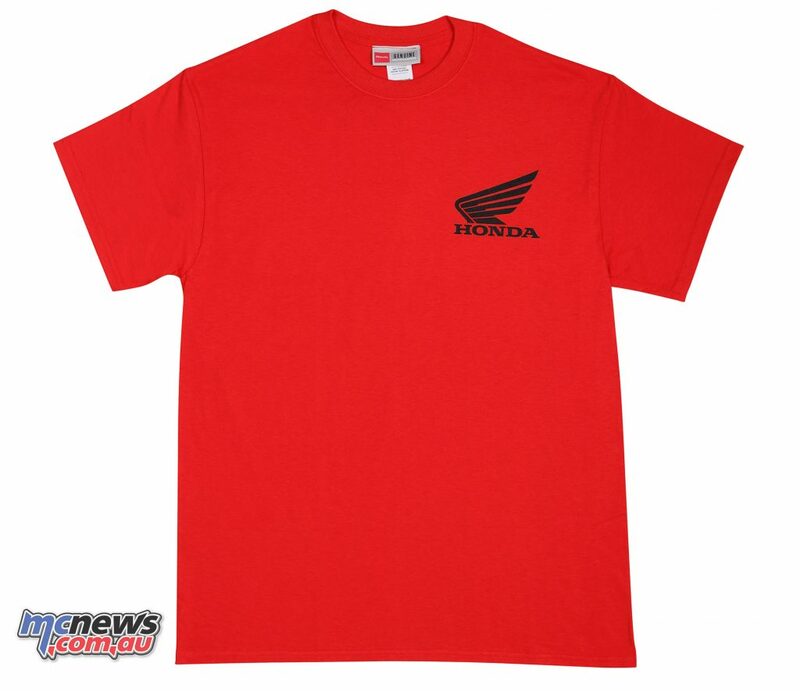 Looking for a high quality T-Shirt, check out the Honda Mini Wing T-Shirt, with a screen printed Honda ‘Wing’ logo. Simple but a great gift that Dad can use everyday! 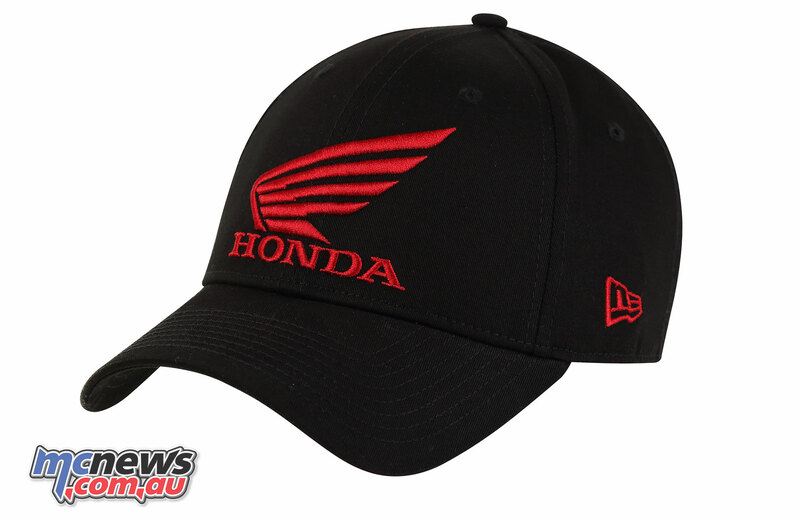 The New Era Honda Cap is a great option for Dad’s who wear caps, featuring 100 per cent cotton construction, a snapback closure and a curved peak visor. Featuring the high quality embroidered logo this is a stylish cap. 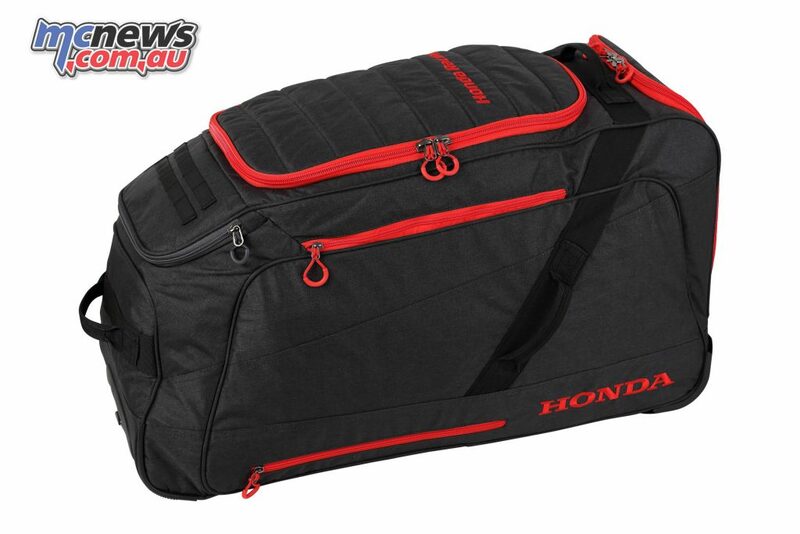 If Dad travels around a fair bit and is always lugging his gear with him, the Honda Racing Gear Bag offers a great option, making for easier organisation and transport. With a woven 600F poly construction with PU2 backing, in a two-tone yarn dye. A water resistant coating helps keep your gear dry, and an extendable handle allows for easy transport anywhere you go. A roll-out change mat offers a place to stand if you’re out on grass, mud or dirt. Support rails on the bases further ensure a strong structure, that will put up with a big of rough handling, like if you’ve got to check the bag on an aircraft! 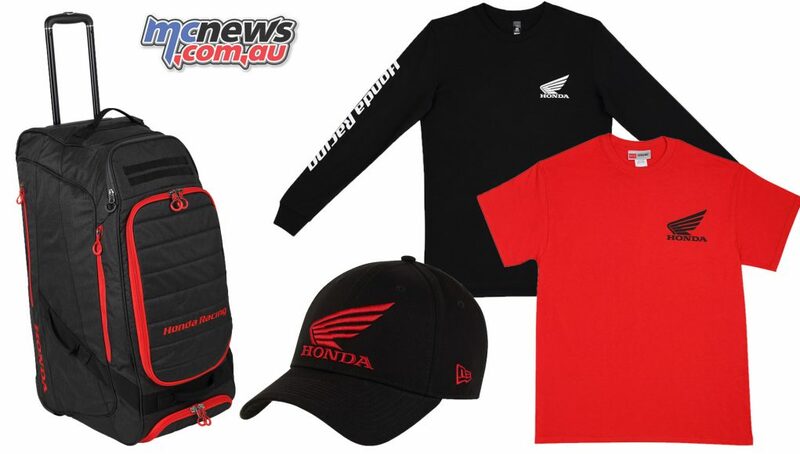 Honda Genuine Merchandise is available from your local Honda Dealer or online at merchandise.honda.com.au (link). 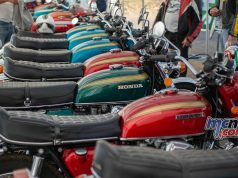 To find your local Honda Dealer please call 1300 1 HONDA (46632) or see the website – motorcycles.honda.com.au (link). All the Father’s Day gift ideas from Honda Motorcycles!